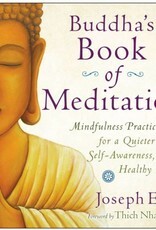 Mindfulness meditation is an increasingly popular form of an ancient and powerful technique for reducing stress, elevating one’s mental state, and improving the practitioner’s overall quality of life. 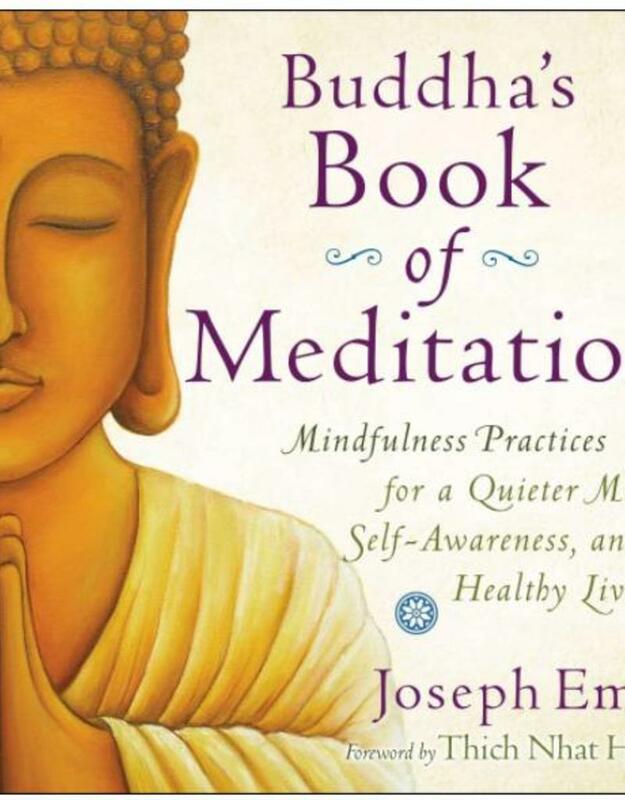 Award-winning author and mindfulness meditation teacher Joseph Emet now takes you down a step-by-step path to integrate this potent form of meditation into your daily life. 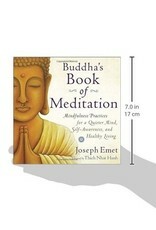 Offering tips, techniques, and practices from mindfulness meditation—coupled with stories from the author’s life as a teacher—Buddha's Book of Meditation guides you to a life teeming with the benefits of regular meditation practice. 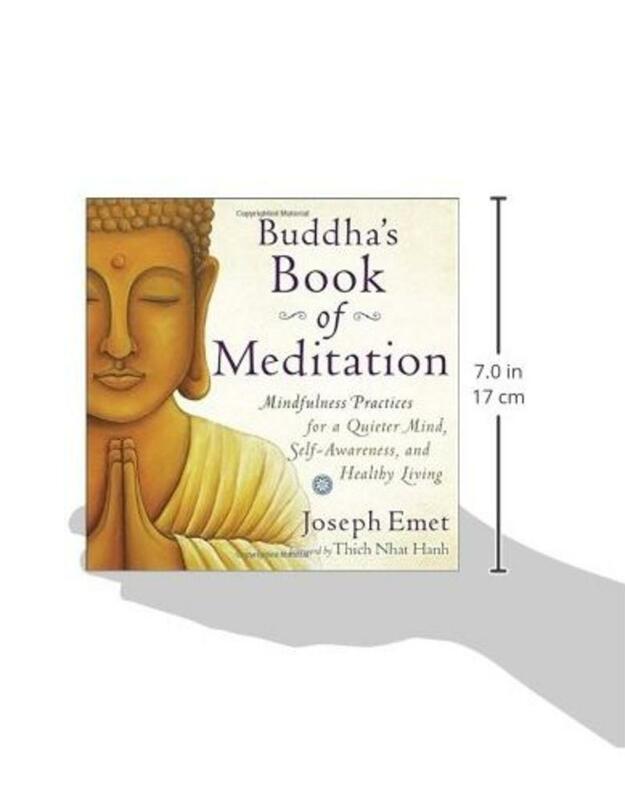 This volume also includes original music by the author that the reader can access through the web—calming the mind and enhancing the meditation experience.